Christopher H. Weed, CPA/PFS, CFP®, holds a bachelor’s degree in business administration from California State University Stanislaus and an MBA in taxation from Golden Gate University. As a financial services professional, he has earned a CERTIFIED FINANCIAL PLANNER® (CFP) designation from the Certified Financial Planner Board of Standards as well as a Personal Financial Specialist (PFS) designation from the American Institute of Certified Public Accountants, awarded exclusively to CPAs who have proven their expertise in personal financial planning. Chris is also a member of the National Association of Personal Financial Advisors (NAPFA), the Financial Planning Association (FPA), CALCPA and CALCPA's PFP Committee, and the American Institute of Certified Public Accountants (AICPA). 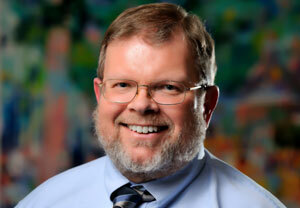 Learn more about Chris's background and his passion for financial planning in The Stockton Record. 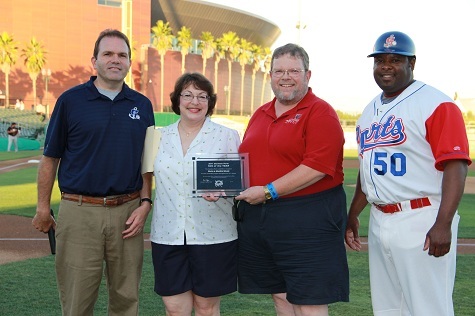 Webster Garrison, Field Manager of the Stockton Ports(right).